Raisins are a popular dried fruit because of their versatility, portability and great shelf life. 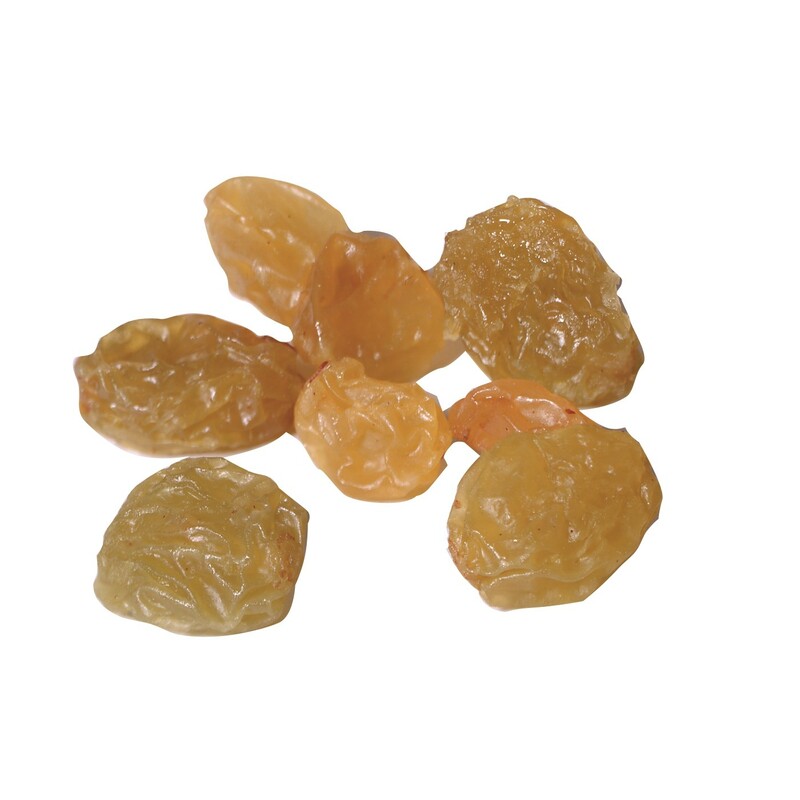 Our golden raisins are the lighter cousins of the Thompson seedless raisin and come from the San Joaquin valley. They're a terrific snack or addition to sweet and savory dishes alike.